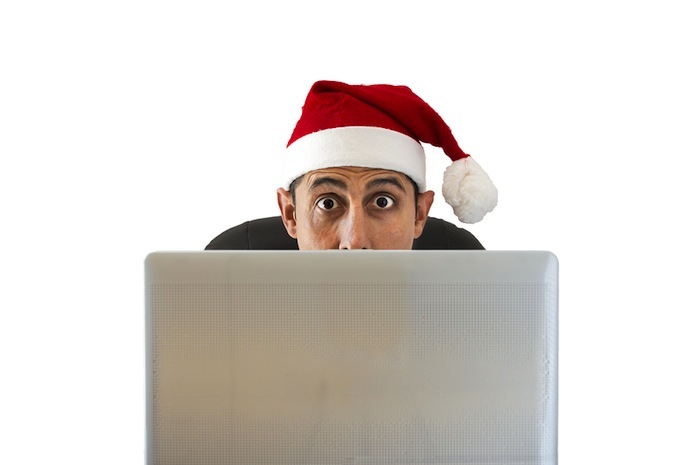 Are Your Dealers Holiday Email Campaigns READY? Yep, it’s soon going to be that time of year when online retailers start flooding your customers’ inboxes with messages of good tidings and special savings. Here are some tips you can implement NOW, to help your dealer’s email marketing be more successful in December. Does your dealership normally send out a Happy Holidays email? Why not get ahead of the inbox stampede and send a Happy Thanksgiving email instead. You might want to mention that a gift card to your service department makes a great gift by helping the recipient maintain one of their most expensive investments. If you have folks on your email marketing list that haven’t opened an email from you in a year, do you really think that during the busy holiday season they will start? Probably not. How about sending a re-engagement campaign to them now to find out if they still want to receive your emails? Clearing out these inactive emails will really help your deliverability in December. One of the things email providers look at in determining whether or not to deliver your email to the inbox or the spam folder is how engaged your email list is and getting the inactive folks off helps your open rate. During the holidays it is more important than ever not to fatigue your email database. Take a moment and make sure your sales and service departments are spacing out their email campaigns. Keep your sales force informed as well about which days you’ll be sending out campaigns. Open rates on mobile devices will likely increase even more in December as people are busy running holiday errands. Make sure your message renders well on mobile devices or you will quickly find that busy customers will hit the delete button. What other email tips and tricks do you use during the holiday season?